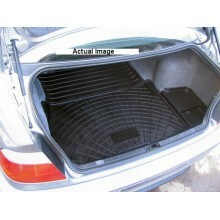 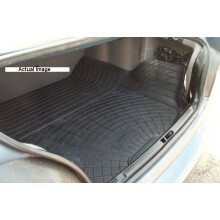 Suitable for BMW years 2007-2013 ..
Includes rubber protector for tailgate 2007-2013 .. 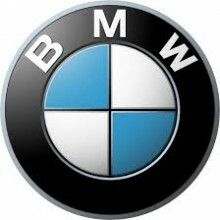 Suitable for years 2003-2010 .. 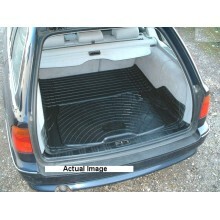 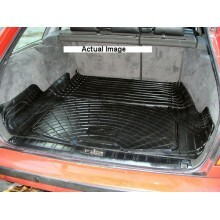 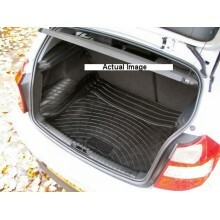 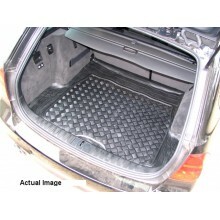 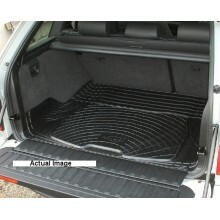 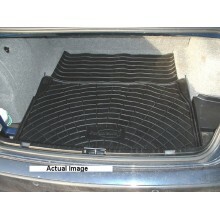 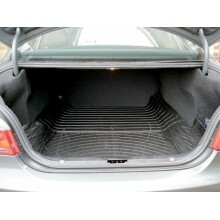 Fits BMW E90 3 Series Saloon from 2006-2011 ..
Moulded rubber boot mats to fit 2006-2011 ..